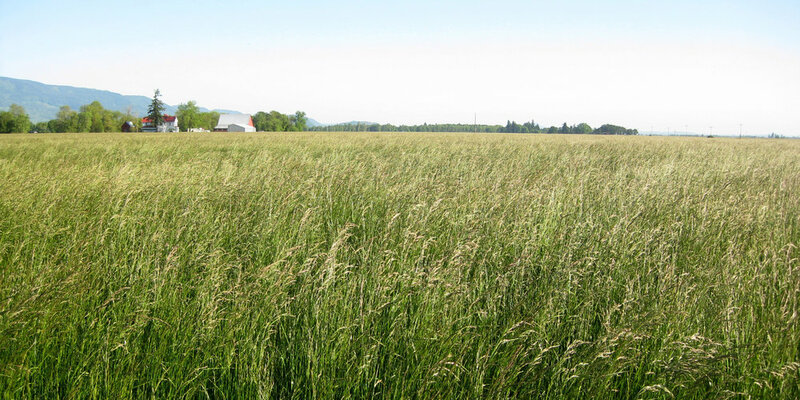 KB Seed's annual ryegrass and cover crops are a winning are a winning combination for improving your yield—especially in dry seasons—while boosting the health and nutrient value of your soil. KB Royal and KB Supreme annual ryegrasses scavenge nitrogen and promote nutrient cycling, which translates to bigger harvests and better profits. During dry seasons, annual ryegrass can contribute to larger yields because its deep roots create channels that crop roots readily follow. Annual ryegrass roots can create channels of three to five feet, establishing deep pathways for your crop’s roots. KB Seed Solutions does more than provide you with seed. We will bring leadership to your operation and help answer your questions. We have worked with growers all across the country, and we look forward to working with you, too.